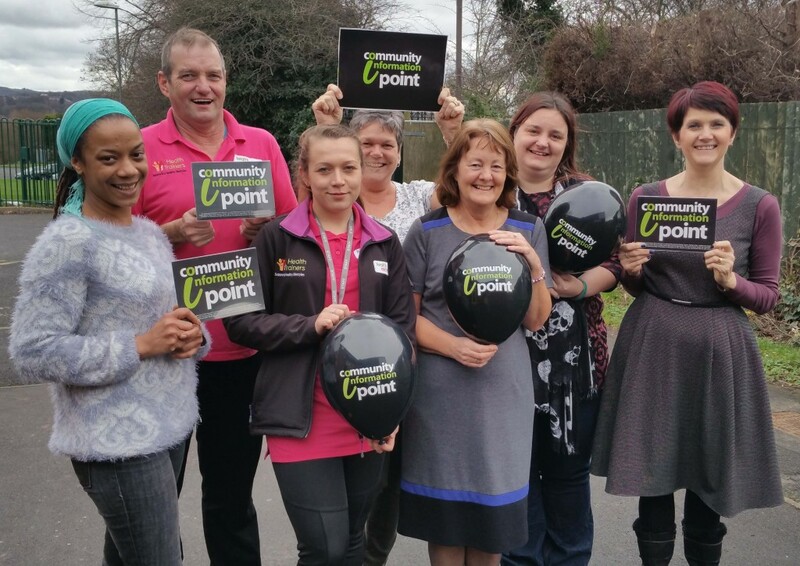 We have teamed up with local organisations to train an army of information champions to give community information. 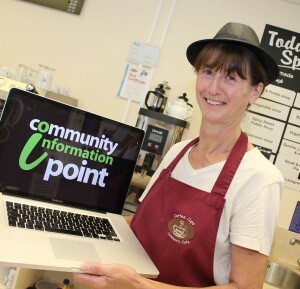 Information points have been springing up all across Dudley borough in libraries, cafes, pharmacies and other places where people already access information about local services. What is an Information Champion? 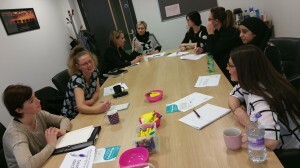 A member of staff, community leader or a volunteer from an organisation, who is already in contact with local people through their work or voluntary activities. Information Champions provide signposting to health, wellbeing and care services, or help people to understand where to go for benefits or debt advice. Do you want to be part of this exciting network? Over 100 information points are already on board – would you like to join us? You might work from a prominent community location or volunteer for a group that provides an essential local service, or are involved with a local centre or lead an activity. Why should I join the Information Point Network? Chances are people are already asking you, your staff or volunteers, for information that you may not feel confident to give. Joining the network will give you access to training and tools, that will help you to point people in the right direction. An extra level of training and support will follow for organisations that want to give more enhanced support, such as more specialised signposting around money management, health or benefits. Register for your free training place! 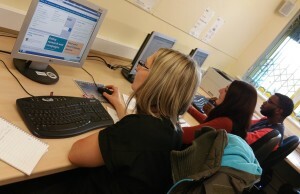 If you are already in an information giving role supporting people in Dudley borough, have access to the internet and work for or volunteer with a local organisation, you can book your free module 1 and module 2 training sessions here or contact us to find out more.